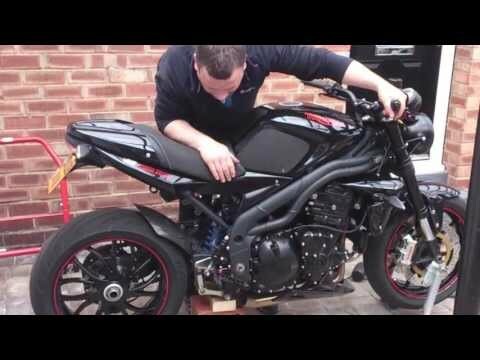 Triumph Speed Triple R sound !!! 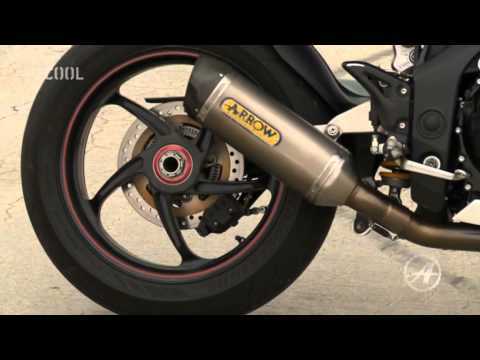 A sound comparison of Triumph stock cans and Arrow slip ons with baffles in and out on the Triumph Speed Triple 1050 (2008). On another vid I recieved 34000 views but had the vid deleted due to the music I placed on the intro - so thought I would do again as the vid was of interest to a few people.